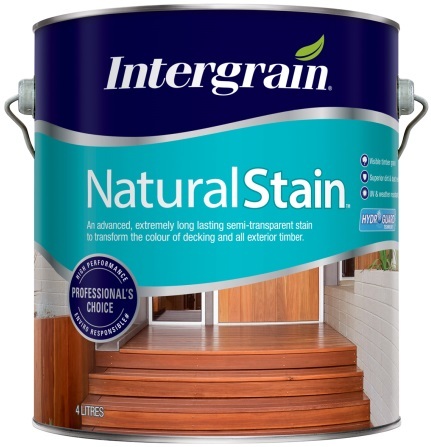 Intergrain NaturalStain is a high performance, semi-transparent, water based stain designed to transform the colour of exterior timber. When applied to correctly prepared timber, NaturalStain will NEVER flake, blister or peel*. NaturalStain delivers a wide range of timber colour options to cater for individual designs or to give Treated Pine the appearance of another timber species. NaturalStain is extremely durable and withstands wear on timber decking without the need for a top-coat. *Refer to product label for full conditions. This guarantee does not limit and may not necessarily exceed your rights under the Competition and Consumer Act 2010. *Some colour options require a 48hour lead time. Please contact us for further information. Semi transparent, water based stain with outstanding durability. 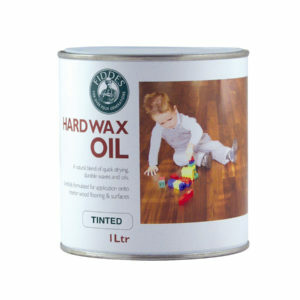 This fast-drying, low odour finish protects timber from the destructive effects of weathering and provides excellent tannin blocking and resistance to damage from mould and UV rays. 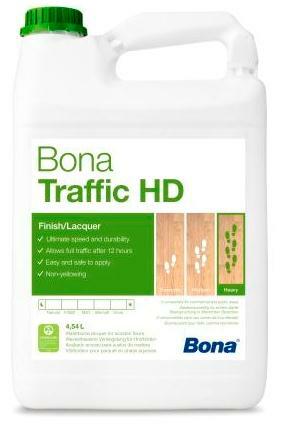 Ideal for enhancing timber colour. changing the colour of treated pine or reviving faded timber. NaturalStain can be overcoated with UltraClear Exterior for a gloss or a satin finish, and for extra protection. NaturalStain does not penetrate as deeply into the timber as Nature’s Timber Oil or UltraDeck. 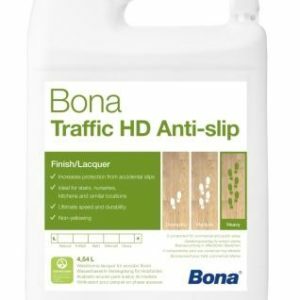 It has more colour than a decking oil and therefore can be used to change the colour of the timber while still allowing the natural grain of the timber to show through. NaturalStain will last longer than UltraDeck, and will last at leastthree times longer than a traditional decking oil. For example, a light timber, such as treated pine can be stained to a Jarrah colour. 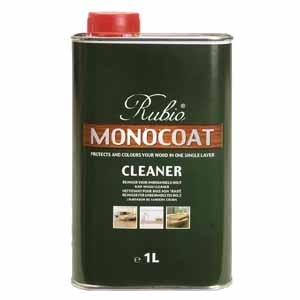 It can also be used to enhance the natural timber colour or stain old, grey, weathered timber that has lost all natural colour. For example, NaturalStain Merbau can be used on a new merbau deck for a rich, deep brown finish or an old, weathered merbau deck to add colour.